Growing Chervil Is Easy! 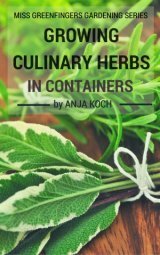 - How To Grow This Underused Culinary Herb! Growing Chervil is so easy! 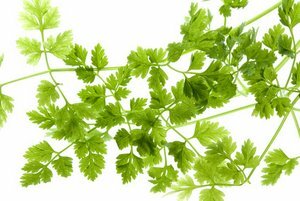 Learn how to grow chervil and benefit from this delicate looking culinary herb even in the winter! Chervil is probably a lesser known annual herb but it deserves a spot in your kitchen herb garden. 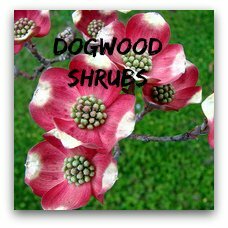 It is easily and quickly grown from seeds. 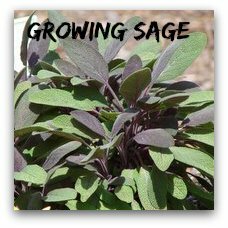 Check out this page to learn about growing herbs from seed. The Romans used this delicate looking herb with the fern like foliage. The flavour of chervil is very aromatic and would remind you of aniseed. You can get curly and flat leafed varieties of chervil. Both are equally good and taste the same. Chervil is very popular in French cooking. Use the leaves fresh and add them after cooking. Heat or drying will destroy the delicate flavour. Chervil is used with Fines Herbes (French herb mixture), Bouquet Garni, salads and soups. They are also a great addition to potatoes, eggs or fish dishes. Chervil likes a rich but light soil in a partly shaded spot. Too much heat, sun or dry soil will cause it to bolt and go to seed. Don't be tempted to store Chervil seeds for too long. 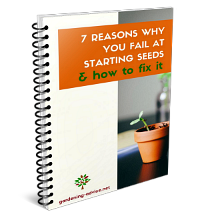 Only fresh seeds less than a year old will germinate readily. Sow the seeds thickly into boxes or bowls. Sow them in rows in the ground. They will germinate within a week or two. You can start harvesting approximately six weeks after sowing. 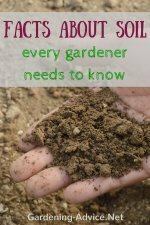 If you let some plants develop seeds you have a supply of fresh seed for the next season. Chervil is fairly cold tolerant so you can make your first sowings in March. 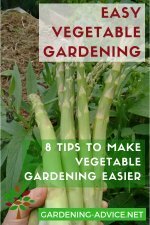 A late sowing in late summer will produce a crop for winter and early spring. Harvest your own Chervil seeds: If you let some plants go to seed they might start self-seeding and produce a ground-covering carpet of seeds. Chervil is short lived so sow seeds every two to three weeks for a continuous supply. Use fresh potting soil every time if you grow chervil in pots. Keep your plants well watered and protect them from drying out. This will cause red leaves and pre-mature bolting. The flavour is also suffering if the plants are under stress. Feeding is hardly necessary because of the short lifespan. Chervil can be grown like cress on the window sill. 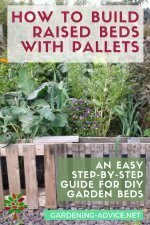 This is particularly useful in the winter because it will keep you supplied with delicious and healthy fresh greens when other fresh herbs are scarce. Always harvest the young tender leaves. They have the most flavour. Harvest before the plants start flowering. After flowering the flavour is not as strong. Freeze surplus Chervil leaves in ice cube trays or freezer bags. Which other pages would you like to see?